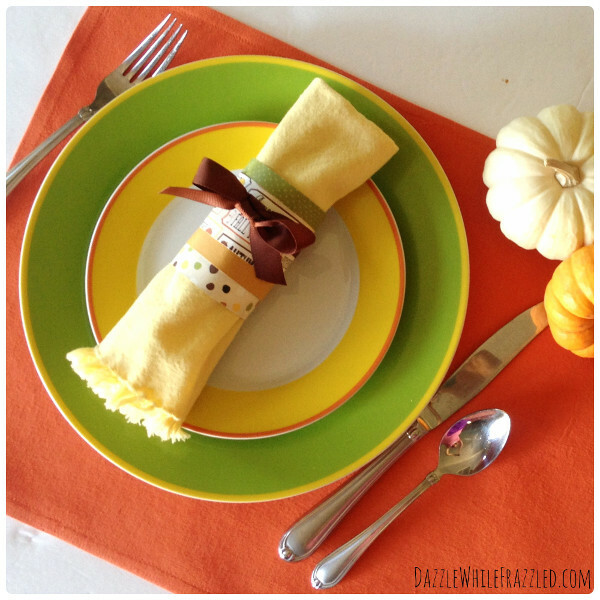 Bring a thankful touch to your Thanksgiving table with DIY napkin rings that can be easily put together in 10 minutes using Thanksgiving-inspired scrapbook paper and ribbon. 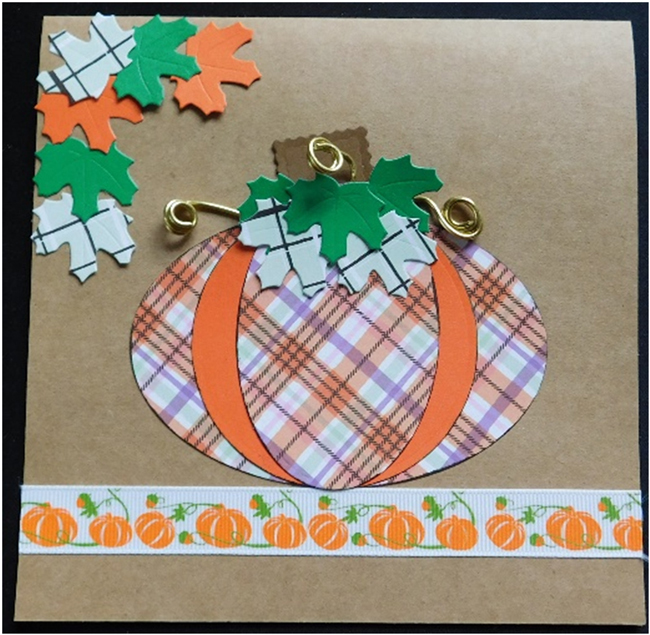 This entry was posted in Crafts, Fall, Paper Crafts, Thanksgiving and tagged Place Settings, Quick & Easy DIY, Ribbon on November 8, 2016 by Victoria. 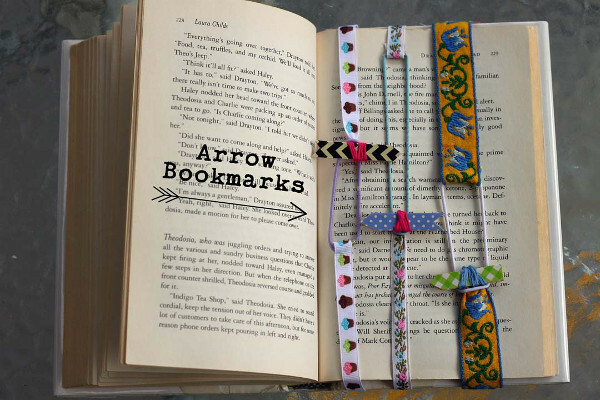 Create some back-to-school fun with these cute hair barrettes. 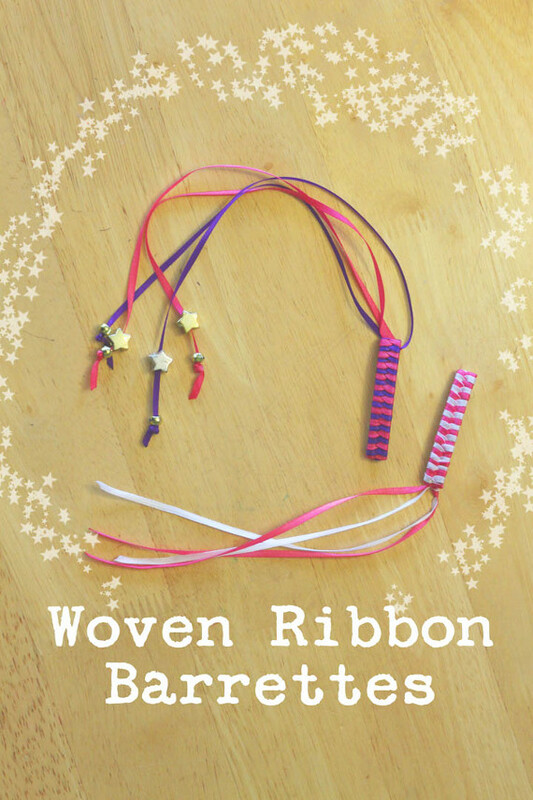 This entry was posted in Accessories, Back to School, Crafts, Kid's Crafts and tagged Hair Accessories, Ribbon on August 3, 2016 by Michelle. 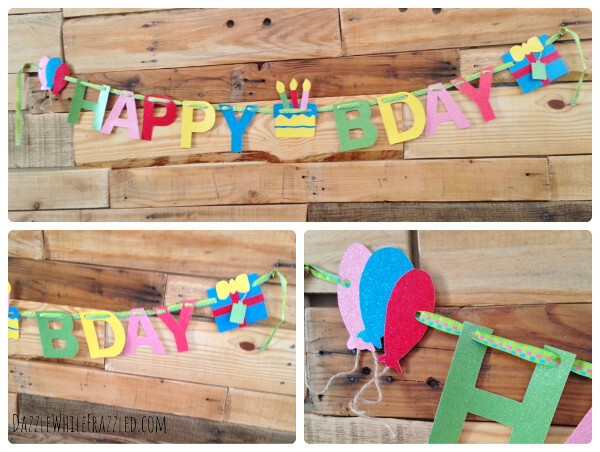 Celebrate another great year with a DIY Happy Birthday banner! Ideal for kids of all ages. 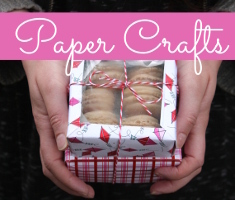 This entry was posted in Birthdays, Bunting & Garlands, Crafts, Paper Crafts, Parties and tagged Banners, Party Decor, Ribbon, Stencils on July 24, 2016 by Victoria. 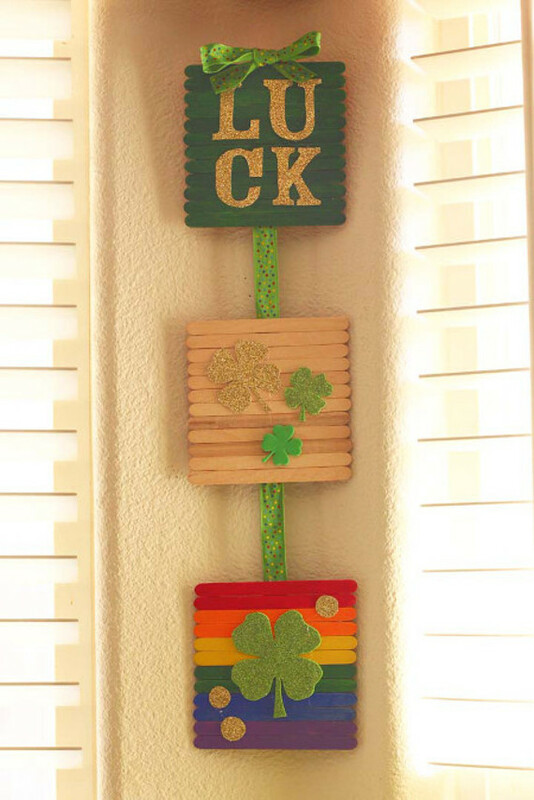 Here’s another wonderful idea to add to your card stash. 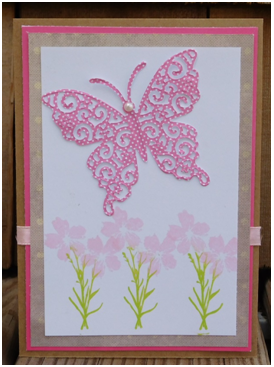 Keep this beautiful butterfly card on hand for those last minute cards that you may need. 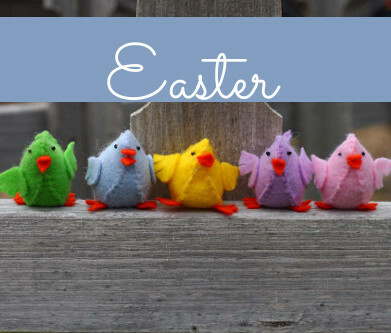 It’s great for a birthday, thinking of you or any occasion when you need a quick card to give. 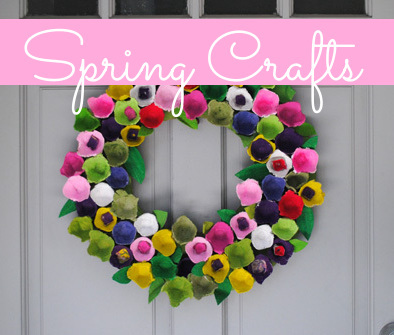 This entry was posted in Cardmaking, Crafts, Holidays & Seasons, Mother's Day, Paper Crafts, Rubber Stamping, Spring and tagged All-Occasions Cards, Die Cutting, Ribbon on April 6, 2016 by Peg.